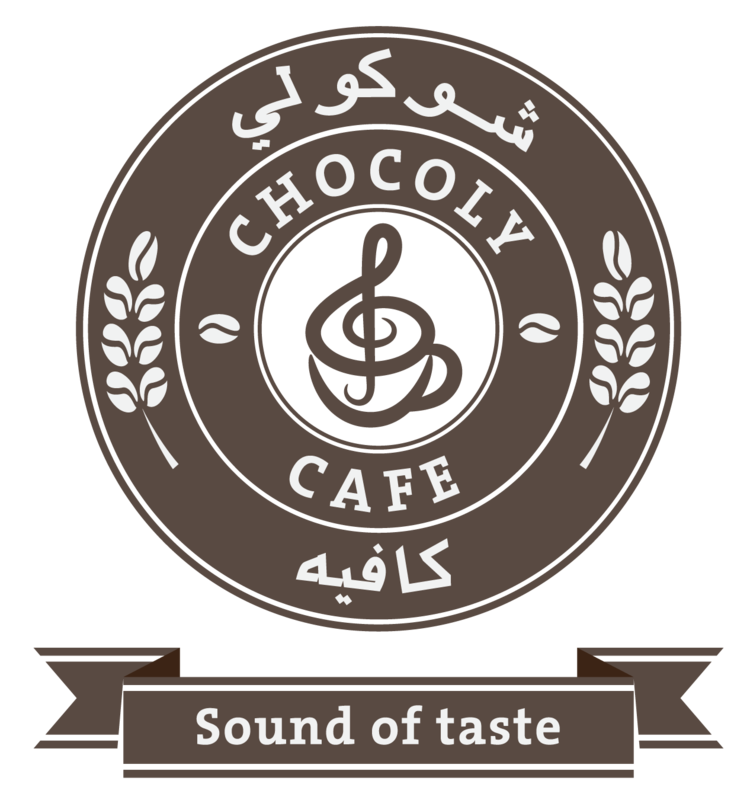 Do you know that Chocoly Cafe offers catering for all types of business functions? 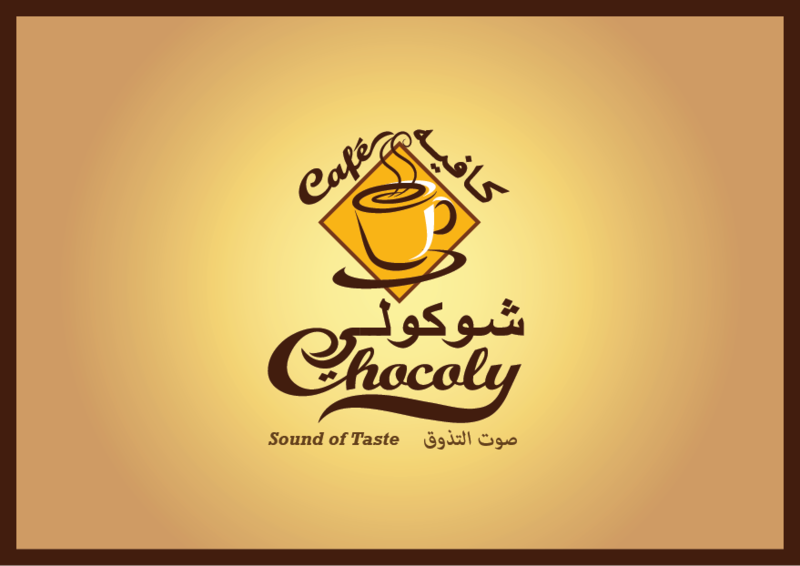 At Chocoly Cafe, we understand the enormous responsibility of corporate event. We take pride in providing the highest quality drinks plus prompt and attentive service so that you can be confident in selecting us as your caterer. 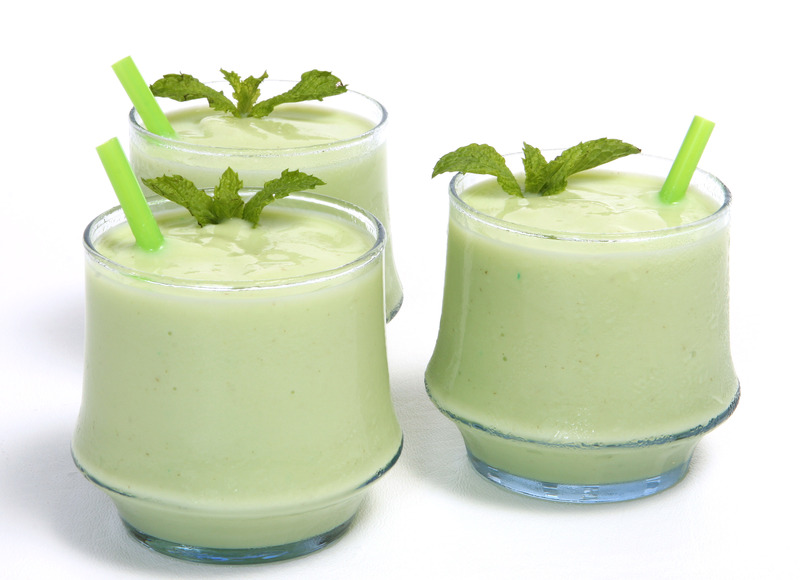 We are flexible in making special drinks recipes that will add to the success of the event. We use the best materials and apply our unique standards in making the drinks. Our world of drinks include coffee, hot drinks, cold drinks and smoothies. Since our main objective is pleasing our valued clients, we structured a tier prices depending on the quantity of Drinks that the client is anticipating to go along with the numbers of his guests or attendants. Just give us a call or send us an email and we will take it from there.